My column adjuster has been broken since I bought the car. Basically it just flops about. Had a quick look there and ended up just pulling it right out and it just looks like the end has sheered off. Is there much to fixing this? There’s a hole in the column for it to go through, is it going to be a mission to get a new handle through it? I’ll obviously need to get a better look but has anyone been there with this? As far as im aware its all part of the steering column and there are no seperate parts available to fix it . Looks like it could be. I’ve just been looking at pictures of columns for sale on ebay. Good news is that there’s plenty for sale at reasonable money. Is it a big job to stick the column in demort? 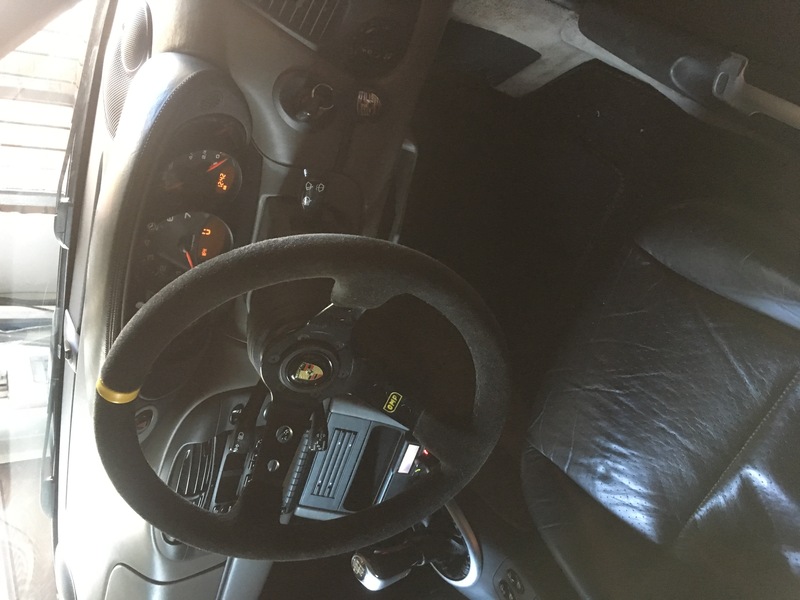 i would class it as an average diy task , if you can service a car , change brakes etc then you should have no trouble .. bear in mind you might end up with the steering wheel slightly out of alignment afterwards due to a different column and need a tracking adjust to get it straight. Mind you if the tracking if fine on your car then there is a quick tweek i can talk you through to do the same thing but without gauges . It’s no problem demort. I’ll be up to it. Just haven’t had the covers off to have a look. Fair tip about the alignment. Thanks for that. I’ll be doing lowering springs, some bushes and other bits when I get my finger out so it’ll do at that time so I’ll be sorting the tracking anyway. Also don't forget to disconnect the battery beforehand so you don't get an airbag light.